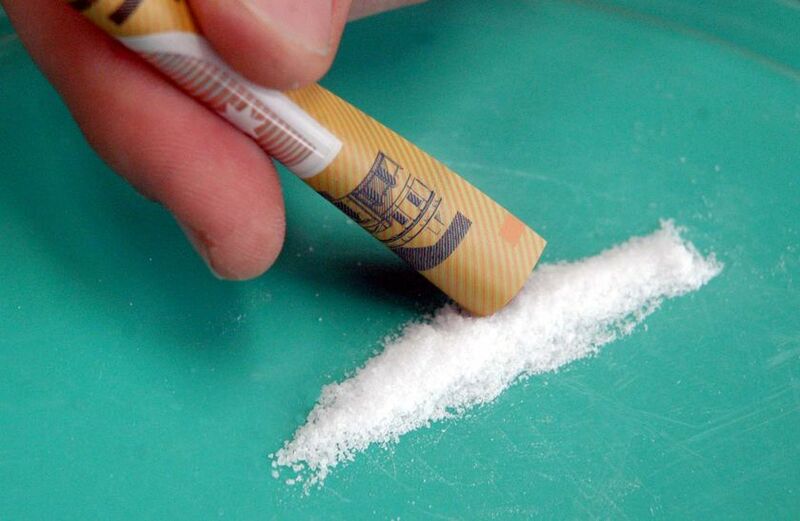 Customs officer in Australia was caught snorting coke after a big seizure in 2010, but information about the incident were held from public ever since. It is understandable to celebrate a big business success with a line or two of cocaine, although it may be a little embarrassing if your job is to prevent distribution of that same cocaine. That appears exactly what happened in Australia, where a customs officer was caught doing lines off the hood of his car in front of a Sydney nightclub. When approached by plain-clothes police, he explained that he was simply celebrating his role in the operation that netted around half a metric ton of cocaine four days earlier in Brisbane. All of this wouldn’t be so extraordinary had the events not happened five years ago. The authorities decided to hide the case from the public, even though the accused officer of the Australian Customs and Border Protection Services admitted guilt and resigned from his job in 2011. The incident and the subsequent cover up were only recently discovered on the basis of court documents obtained by one of the men accused of importing the drugs. Heavily redacted material sheds light on spotty performance by the services that investigated the case and raises suspicions of serious wrongdoing that goes far beyond a nightclub binge. According to documents, total quantity of seized cocaine was miraculously reduced from 464 kilograms at the time of seizure from a yacht to 400 kg at the moment when it was reported to the court. While authorities claim that implicated officer had only a minor role in the operation and was never in direct contact with confiscated drugs, the questions abound on several levels. What happened to the missing 64 kilograms, where did custom officer obtain cocaine that he was caught with, why was the episode kept away from the public – these are serious issues that must be investigated further.